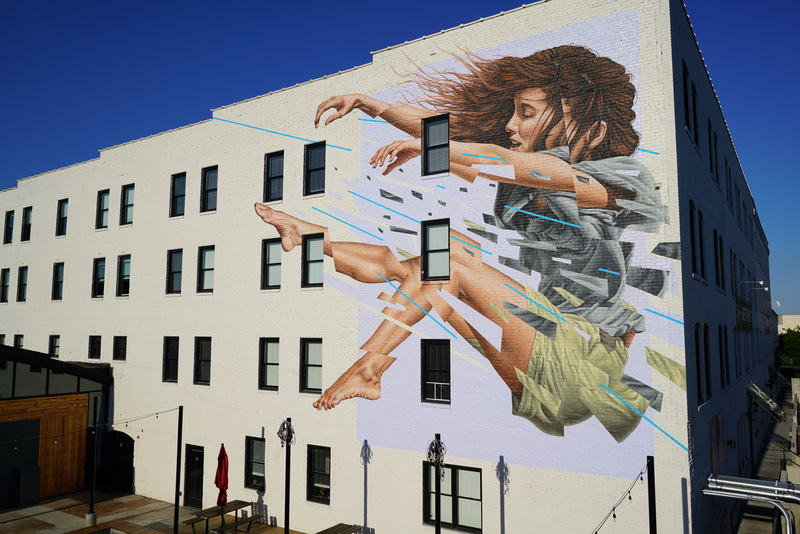 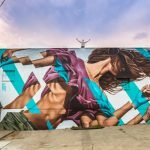 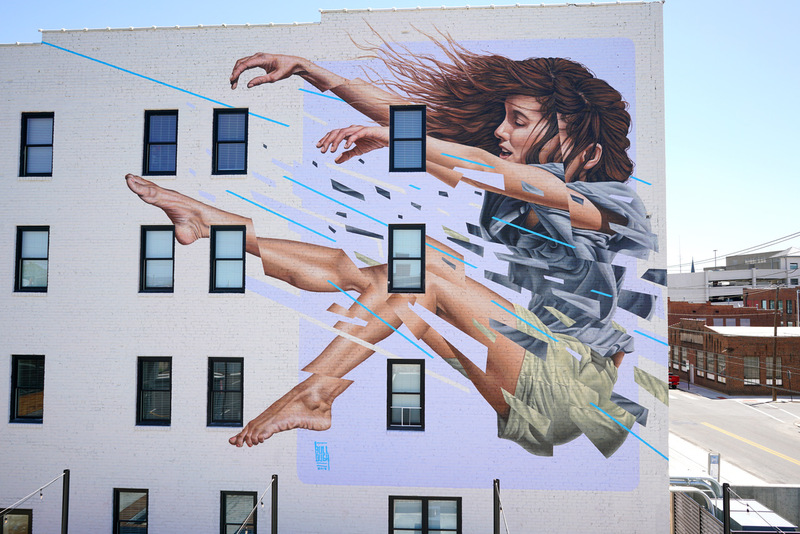 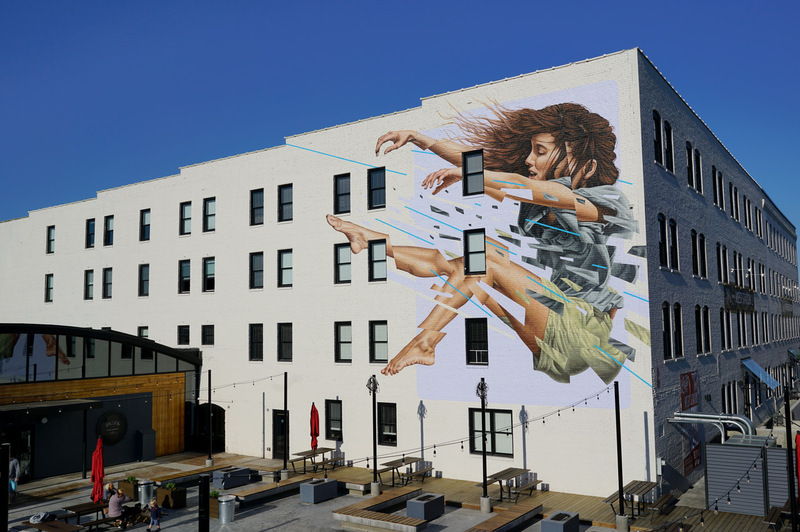 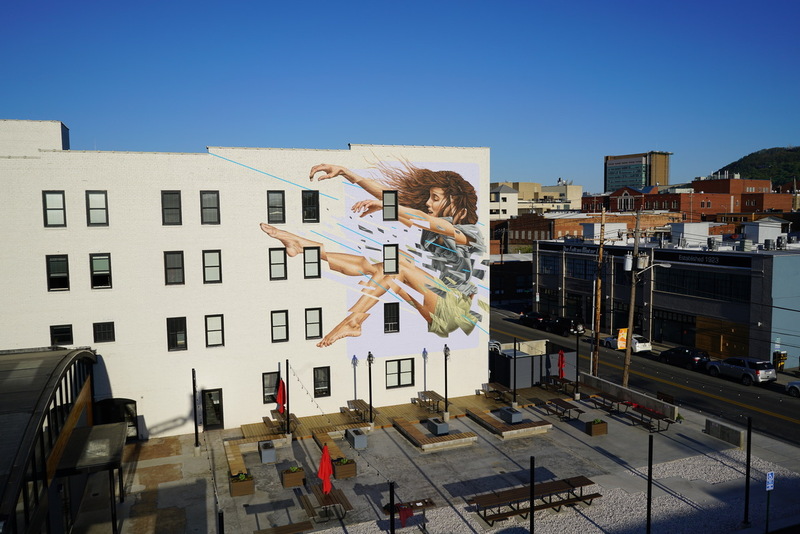 Our buddy James Bullough just sent us a series of images from his latest artwork which was just completed somewhere on the streets of Roanoke, a city in the Blue Ridge Mountains of southwest Virginia. 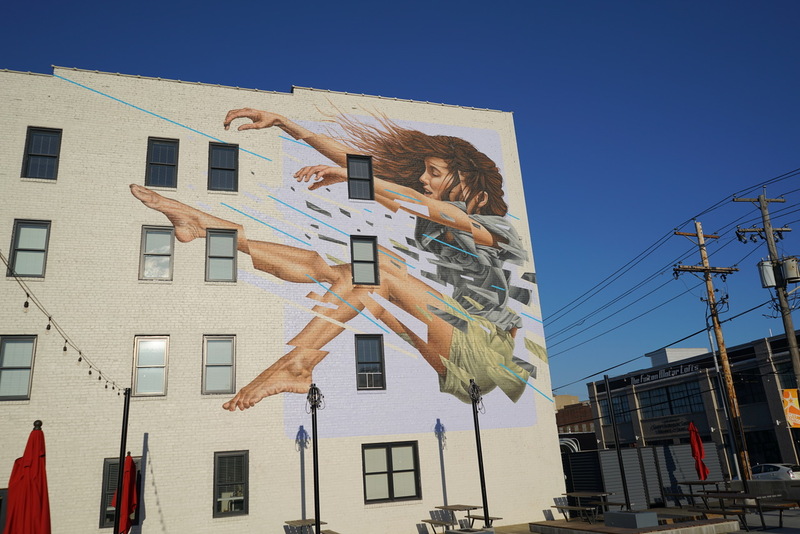 After several days of work, the talented artist brought to life a beautiful signature artwork which will surely be enjoyed by the local residents for years to come. 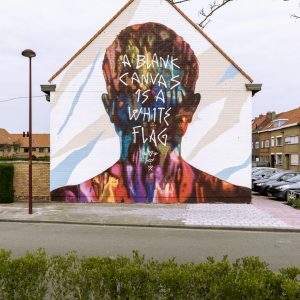 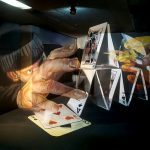 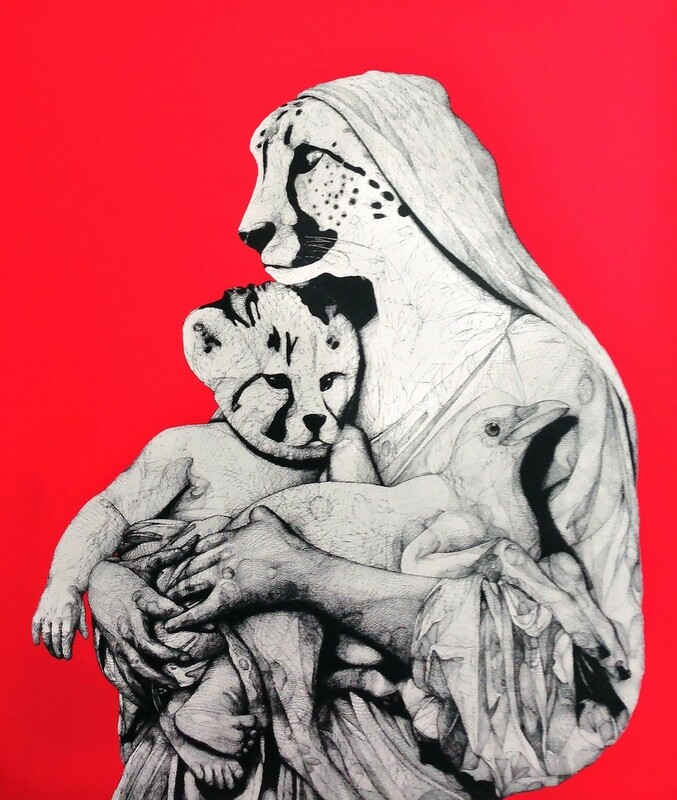 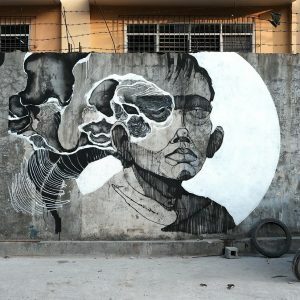 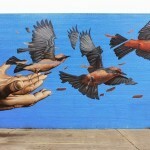 Take a look at more images below and keep checking back with us to discover more street art updates from North America.